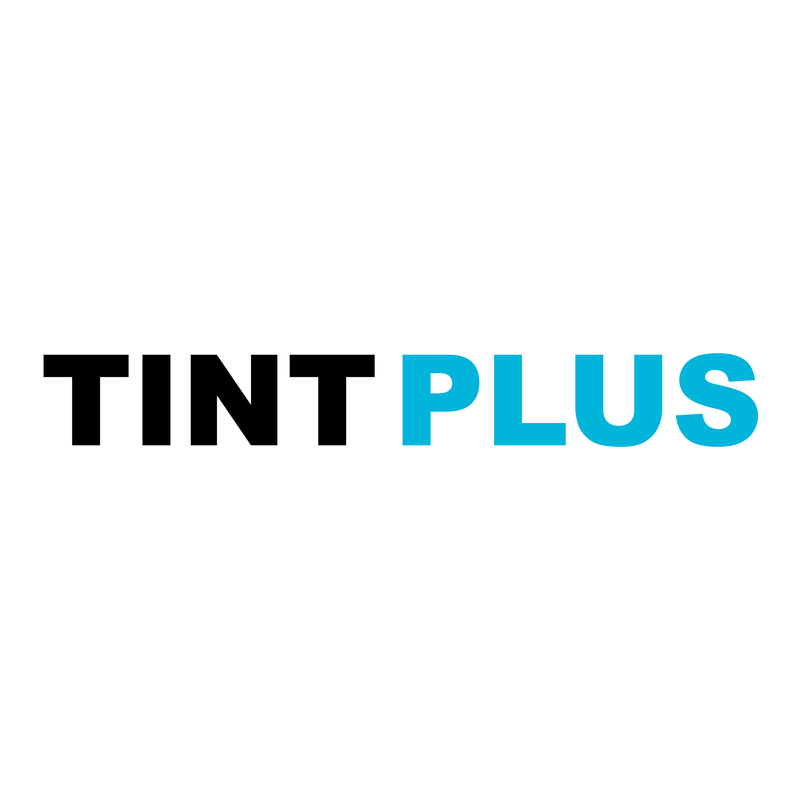 At Tint Plus, you get professional installation with a lifetime warranty on all auto window tint we sell. Most vehicles can be done the same day. Don’t let other shops fool you by offering a lifetime warranty, see the brands we carry below, all our automobile window tint brands are backed with a full lifetime warranty including A NO FADE WARRANTY. We guarantee other shops can’t match our QUALITY or SERVICE on Car Tint. An auto tint is the best way to keep your car cool in the summer. Tinting car windows add privacy to your and personal possessions. The benefits of auto window tinting are – heat reduction, privacy, keep your interior from fading, and glare reduction. All of our films have been approved by the American Skin Cancer Society for blocking 99.9% of all UV rays from the sun.